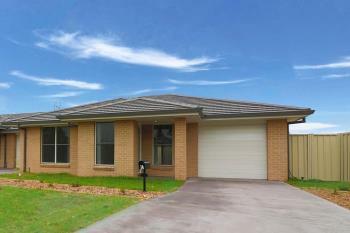 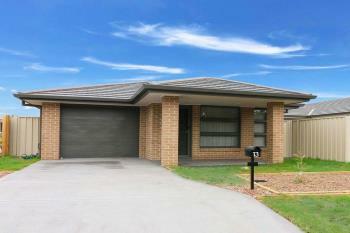 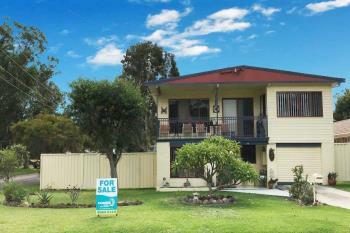 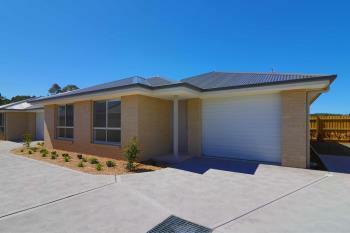 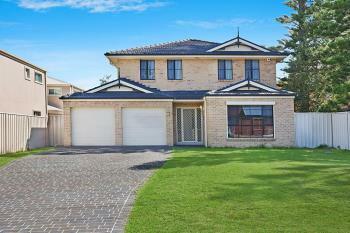 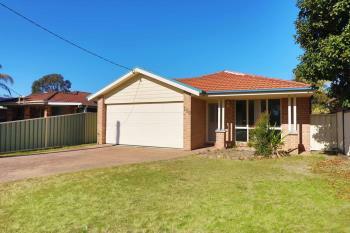 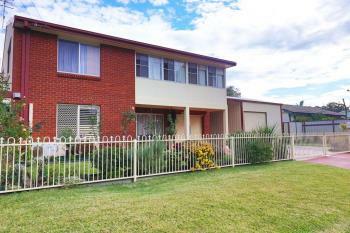 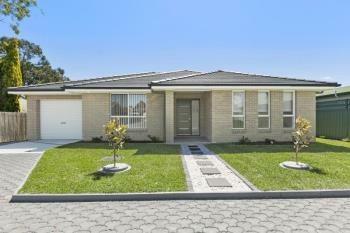 BRAND NEW TORRENS TITLE VILLA! 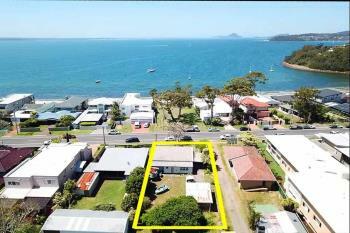 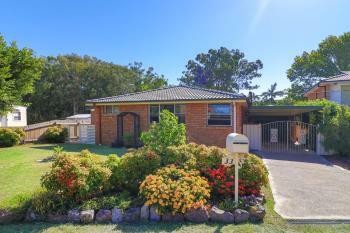 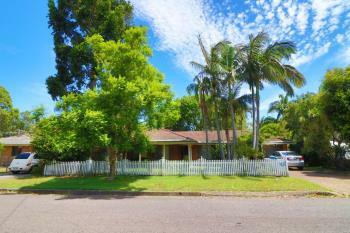 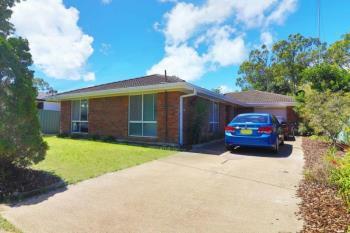 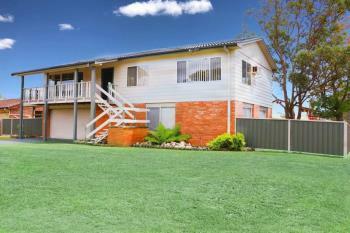 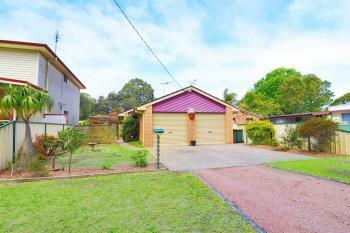 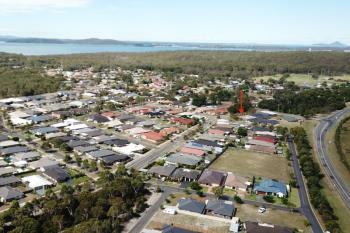 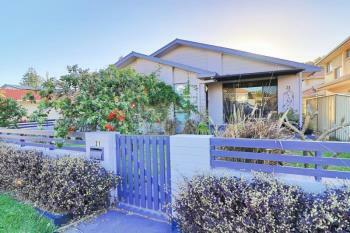 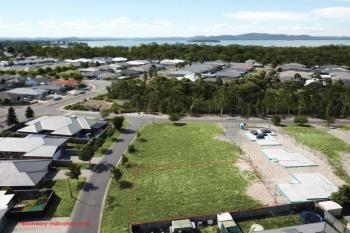 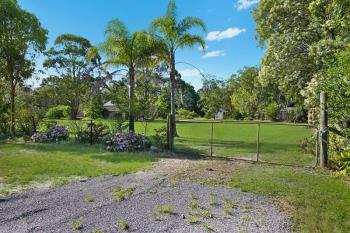 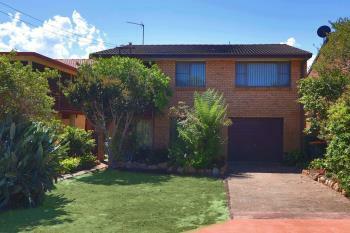 Large Level Block in Koala Bay Estate with Dual Occupancy! 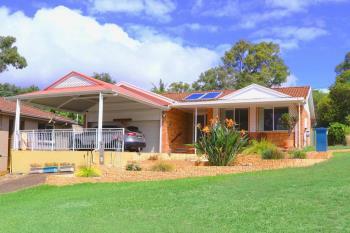 All the hard works done!